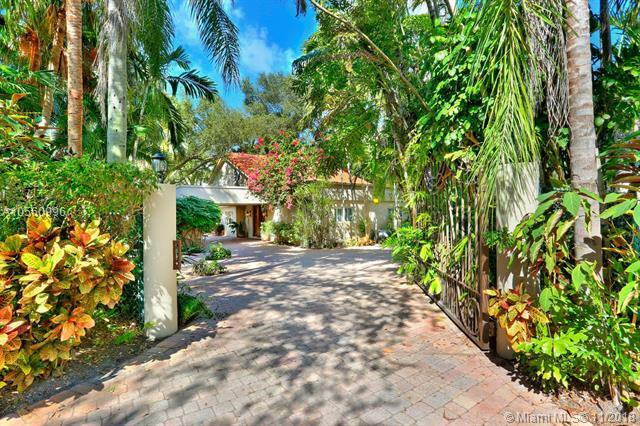 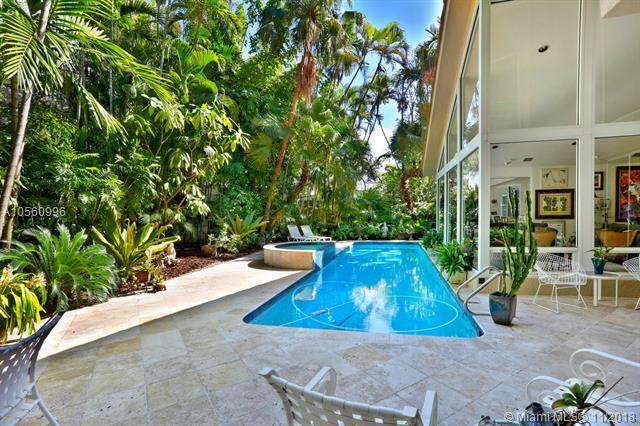 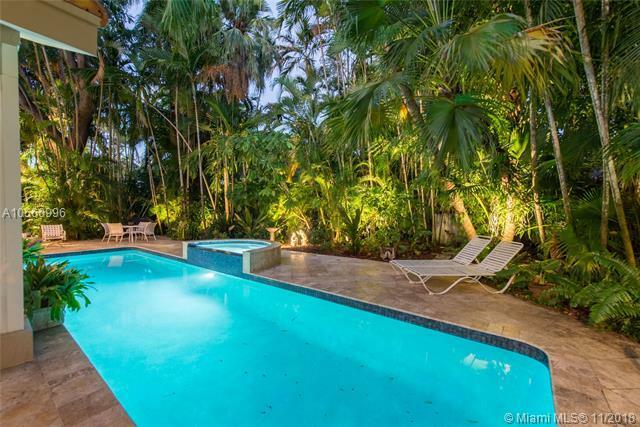 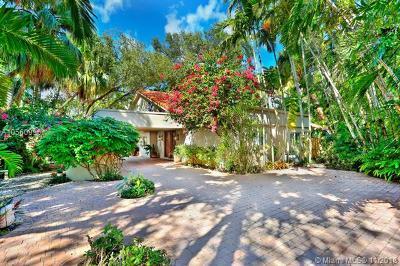 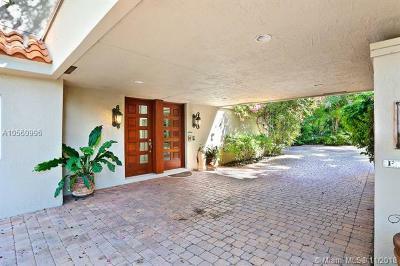 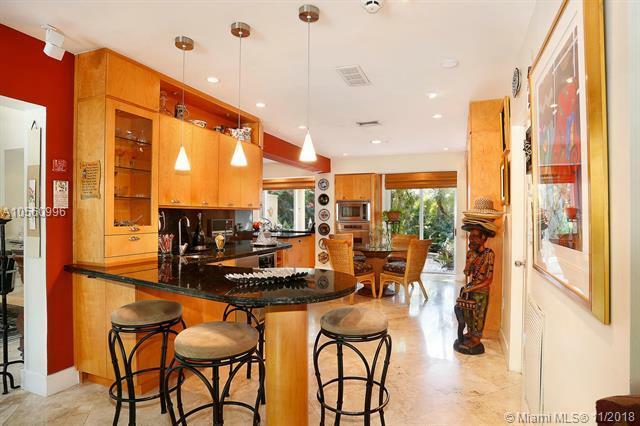 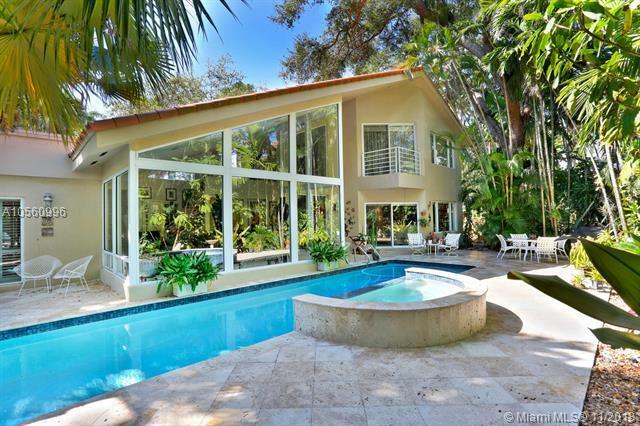 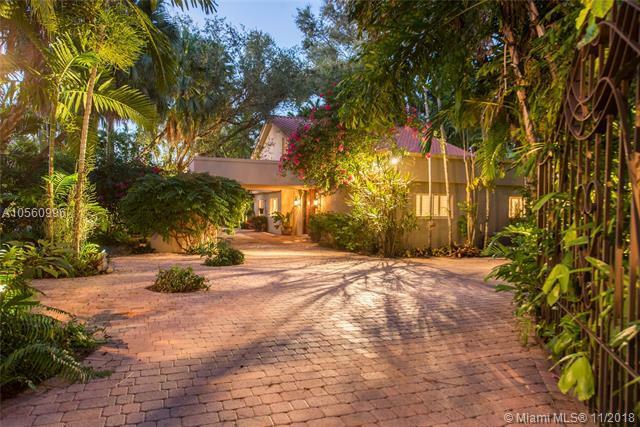 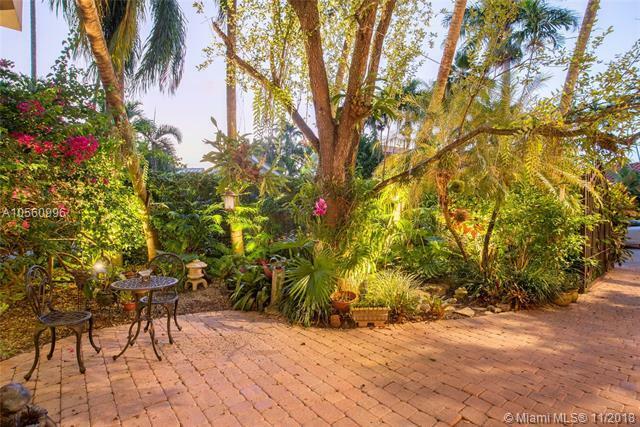 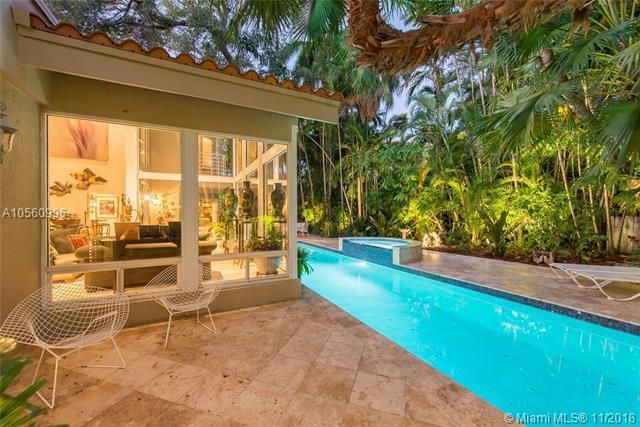 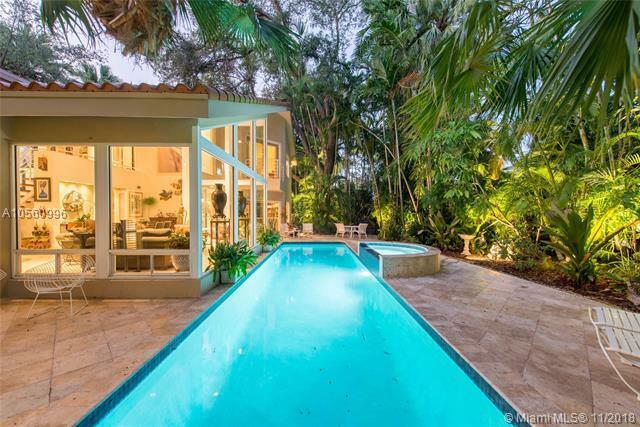 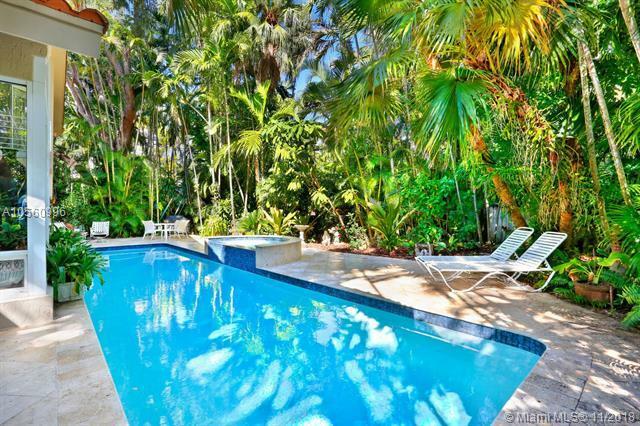 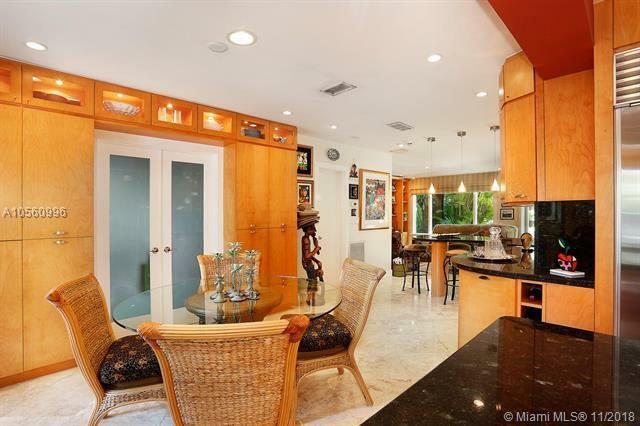 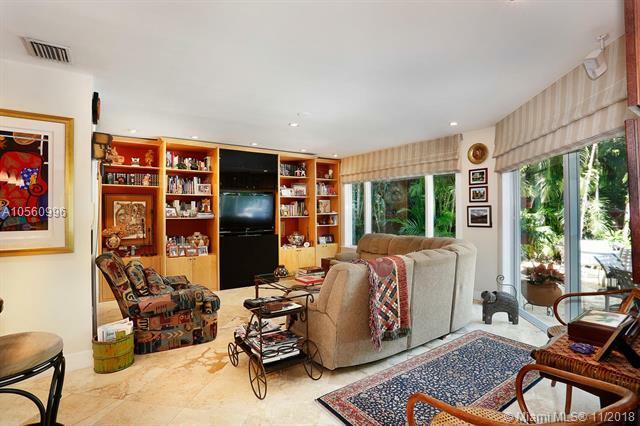 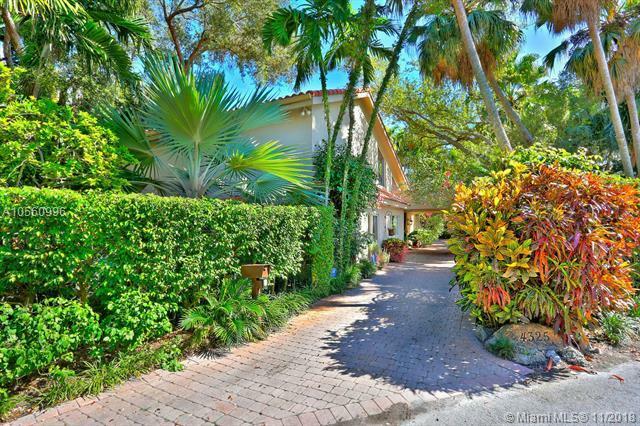 Enchanting one-of-a-kind home on a magical, winding & canopied S. Grove street. 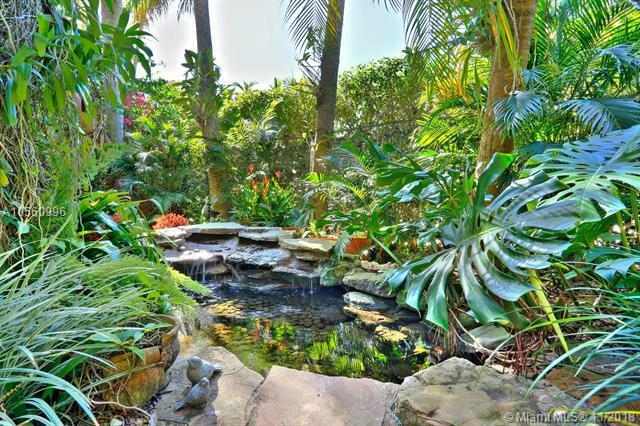 Enter the gates into a private tropical oasis w/ oaks, exotic palms, bougainvillea, orchids & a serene koi pond w/waterfall. 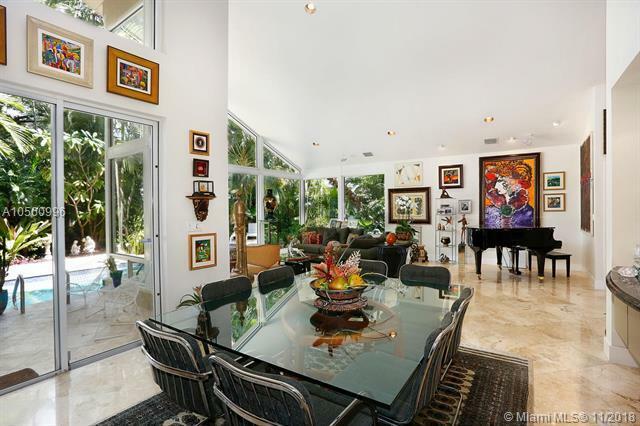 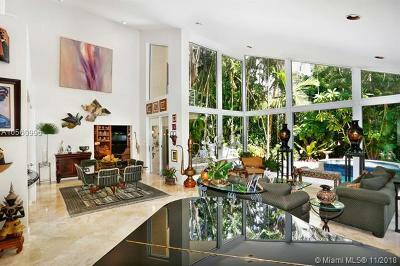 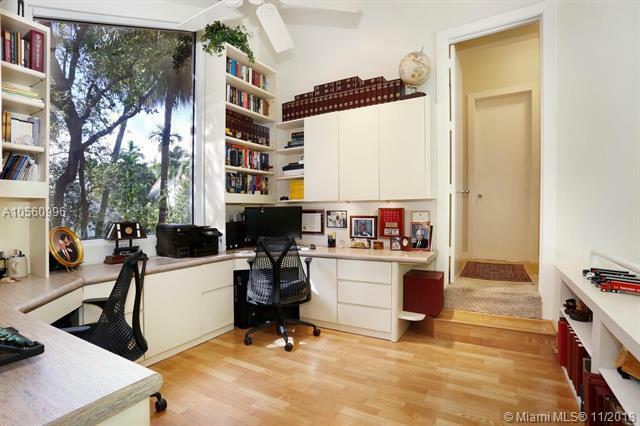 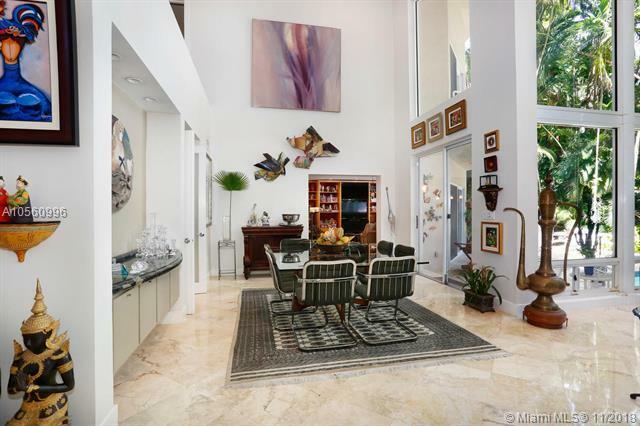 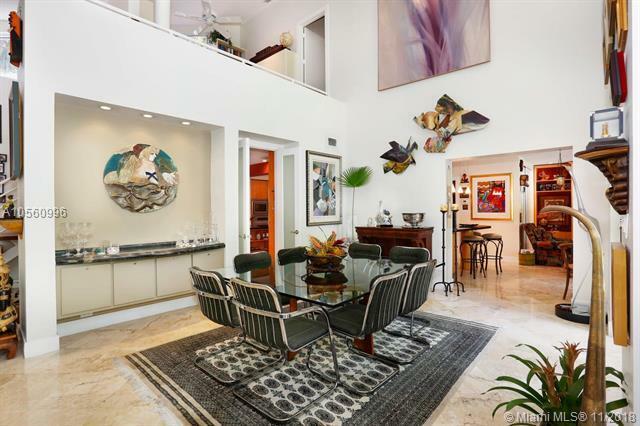 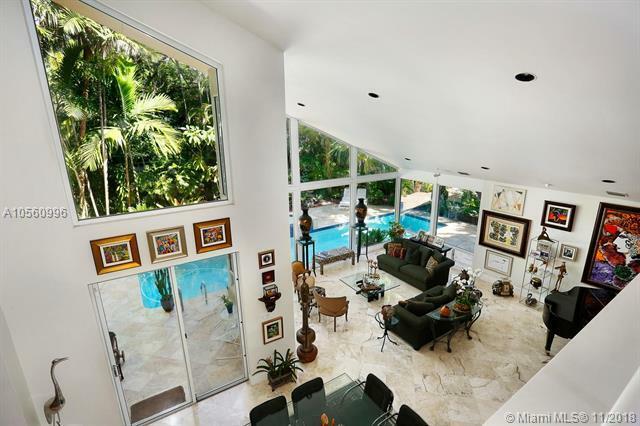 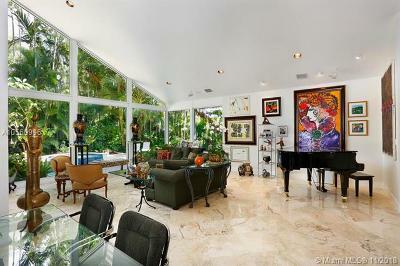 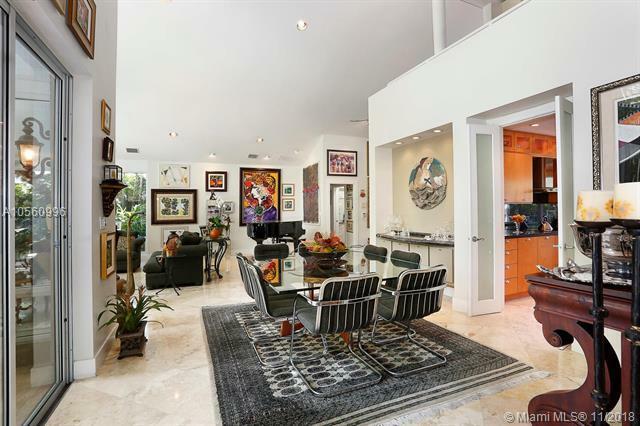 Spectacular, light-filled living areas are created by vaulted ceilings & walls of glass. The home was totally rebuilt & expanded in 1987 & fully renovated again in 2003. 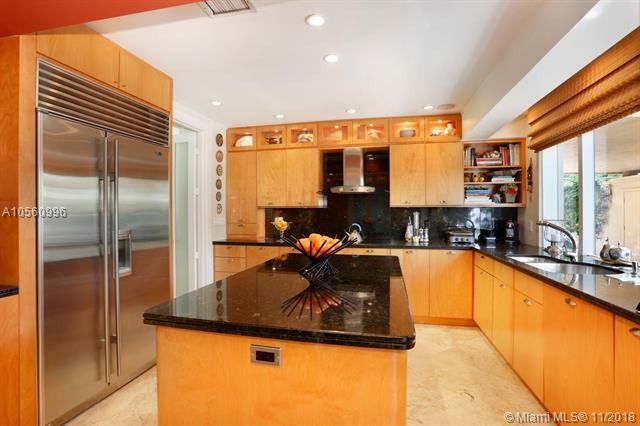 High-end, custom kitchen w/ island & adjacent wet bar, features wood cabinetry, stone countertops and Sub Zero & Miele appliances. 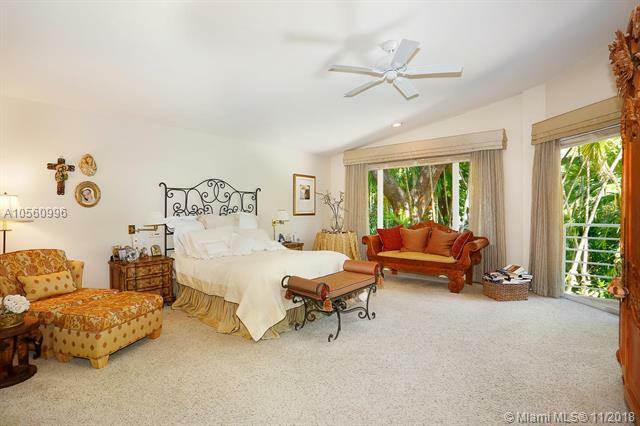 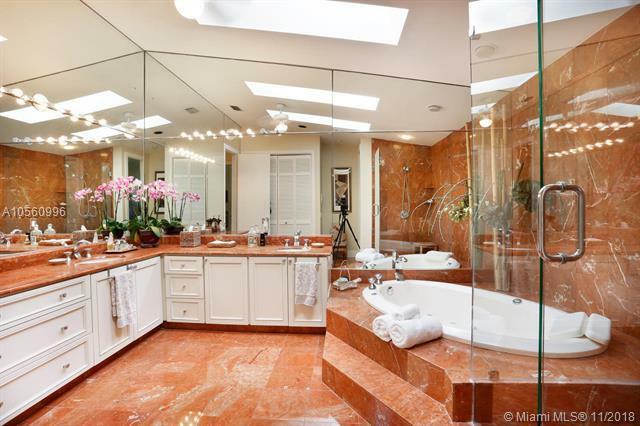 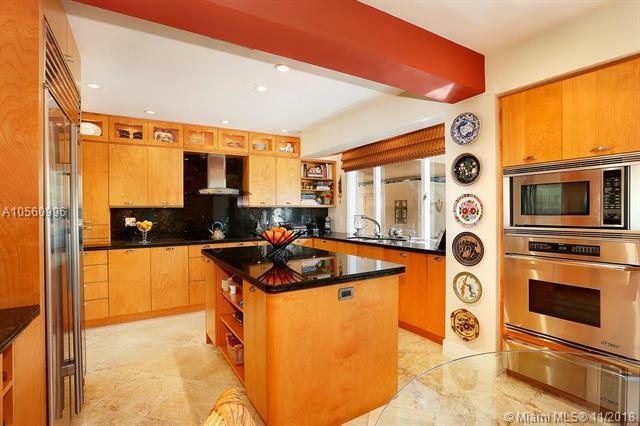 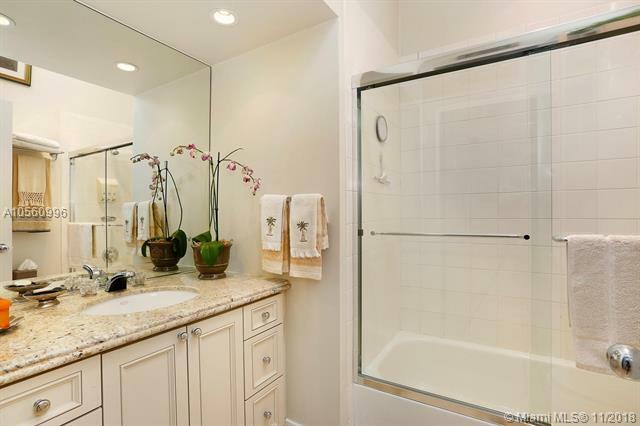 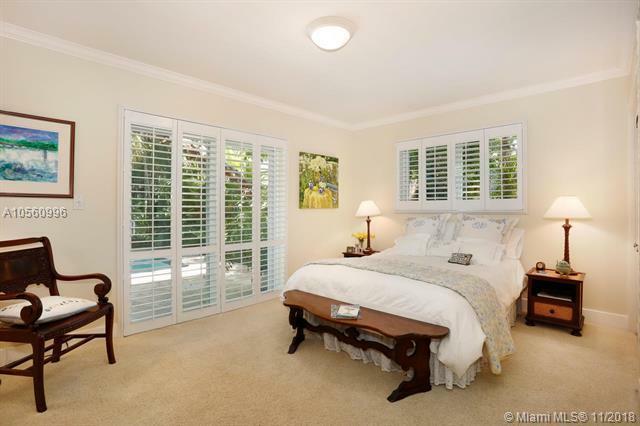 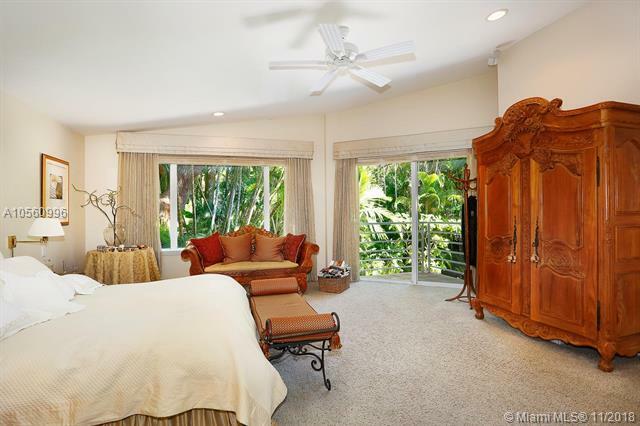 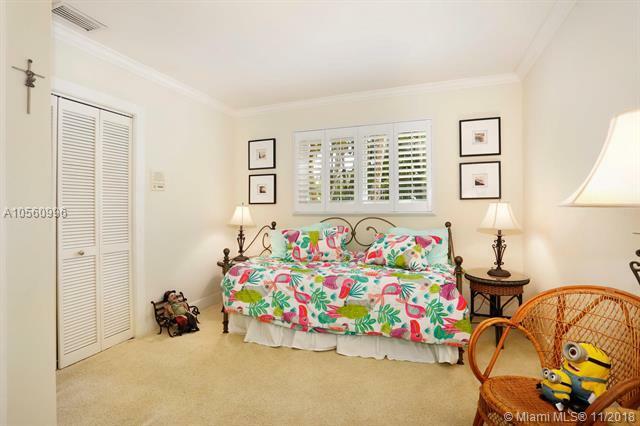 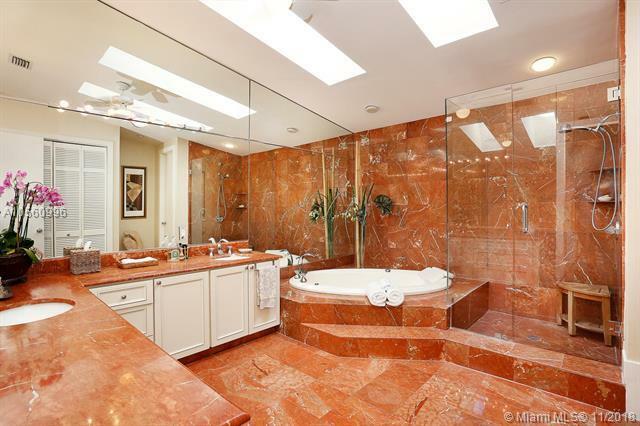 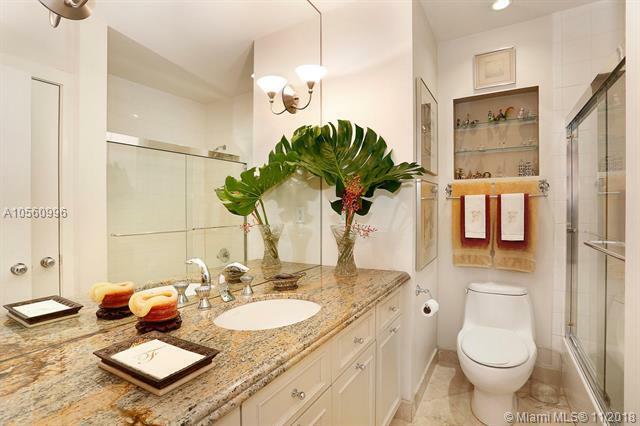 Expansive, 2nd level master suite & bath w/Jacuzzi tub & frameless glass shower. 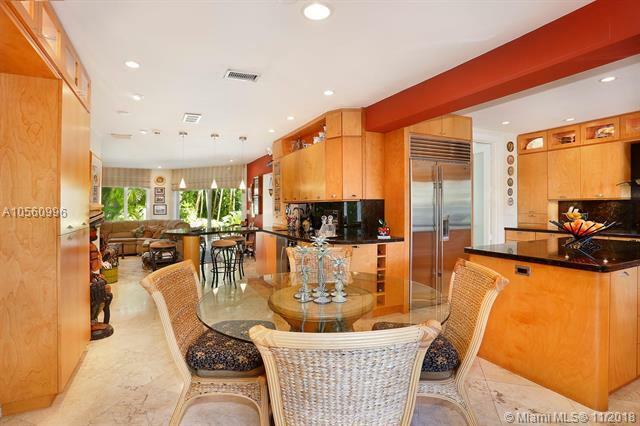 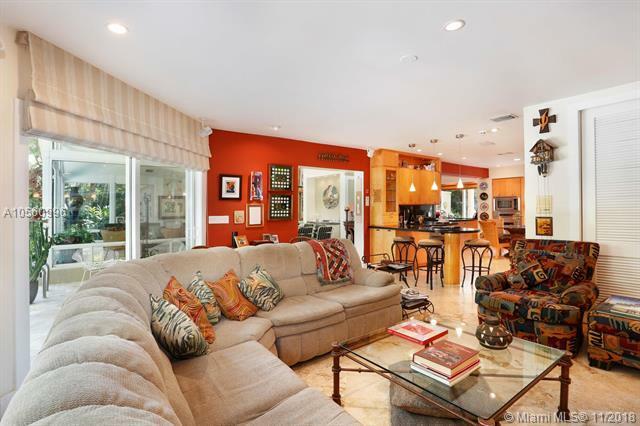 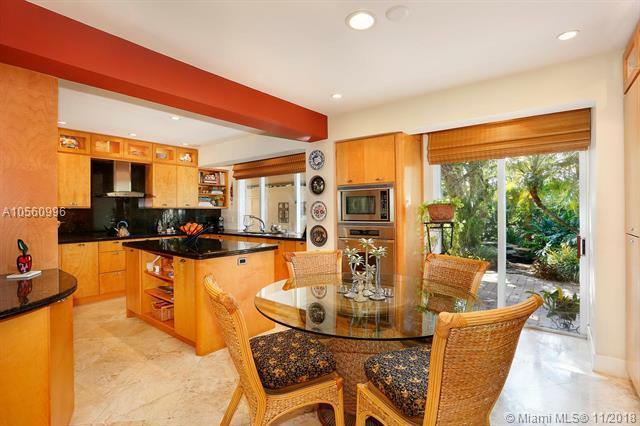 Well-designed layout includes formal living/dining rooms, breakfast area, office/den & family room. 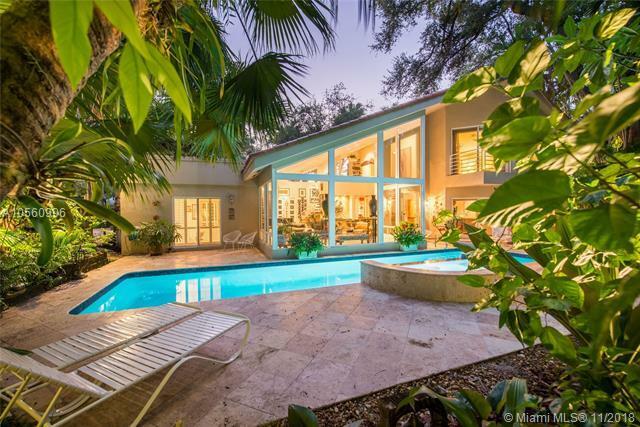 Deep covered terrace overlooks the tranquil pool surrounded by stone deck for year-round outdoor living.